Winter Goddess Foods: Fair Trade, it means more than you think. Fair Trade was once a term only bandied about by folks in health food stores, farmers markets and around college campuses. Now it has begun to enter into our social lexicon. 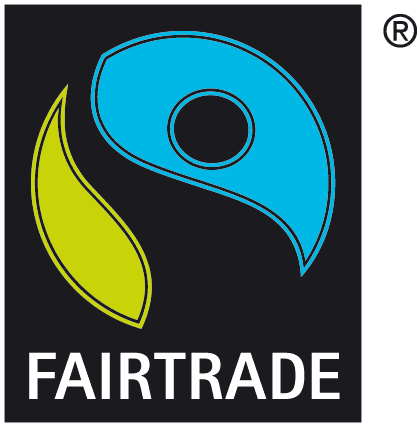 Fair Trade logos and stickers are appearing on a variety of food and drink products in coffee shops and supermarkets. But the designation isn't reserved solely for coffee or sugar. A myriad of products are now in the marketplace, from commodities like bananas, honey, spices, and cocoa to textiles, flowers, and even luxury items like gold and diamonds; all bearing this special designation. The image above is the Fair Trade logo for the United States. The image to the right is the Fair Trade logo world wide. But What does Fair Trade mean? This is a question we are frequently asked whenever we talk about our Winter Goddess products or about our business philosophy. Wikipedia describes fair trade as "an organized social movement that aims to help producers in developing countries to make better trading conditions and promote sustainability." In layman's terms that means growers and producers are paid fairly for the goods that they bring to market, while receiving the benefits of an increase in their own community's standard of living. In our world's Free Market system, many businesses seek the easiest, cheapest ways to get the commodities that they need, with little regard to the individual grower. Most commodities come from small family-run farms. These farms have little market access and thus rely on middlemen to bring their products to market. Sometimes these middlemen cheat the farmers by offering a lower price for what they grow. Most have little recourse. If they refuse the middleman's offer, he will just get his goods from the farmer down the road. These unscrupulous practices are part of what causes poverty to abound in developing countries. In some scenarios, growers and packers are subjected to harsh or even dangerous working conditions, facing exposure to pesticides, hazardous chemicals, and in some cases, even child slavery and abuse. A Fair Trade system helps to alleviate this suffering. 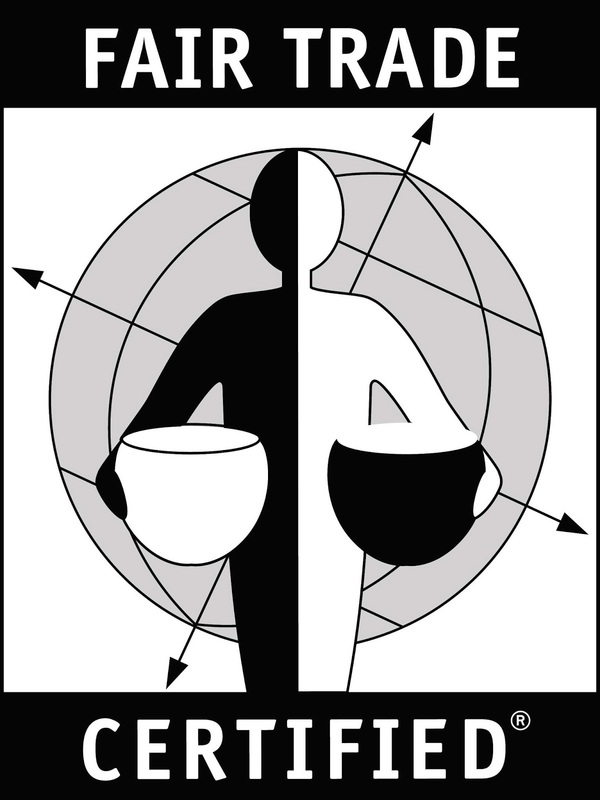 Fair trade eliminates the middleman by establishing a direct trade system to counteract this cycle. Fair Trade cooperatives pay farmers a fair price for their goods so farmers have enough money for food, clothes, and other life necessities. Not only do the farmers receive more money, but a portion of it is channeled into community projects such as water wells, education and better health care, which raises the standard of living for themselves and their communities. Producers in the Dominican Republic for example have even set up associations rather than cooperatives so that individual farmers can each own their own land. In addition, crop pickers and packers in larger co-ops enjoy better and safer working conditions. These cooperatives also avoid the use of child labor. Fair trade cooperatives follow special standards and practices which help the growers produce superior products. They reduce or in some cases eliminate the use of chemical fertilizer, practice erosion prevention, and the protection of forests. This practice of sustainability helps their land yield healthier more plentiful crops in the long run, which is better for the growers and for the Earth. When you buy Fair Trade products over other products, you are sending a message to large corporations that you care about where your food comes from, and the people who produce it. And while Fair Trade products currently make up just a small percentage of what is available in the marketplace, that amount has been steadily increasing year by year. When consumers express their desires through their wallets, even the large corporations begin to listen. Some are adding more Fair Trade products as a good business practice for their bottom line. Others companies have even examined where their products or ingredients come from, and have made Fair Trade commodities an ethical choice. Either way, it is a win-win for everyone. 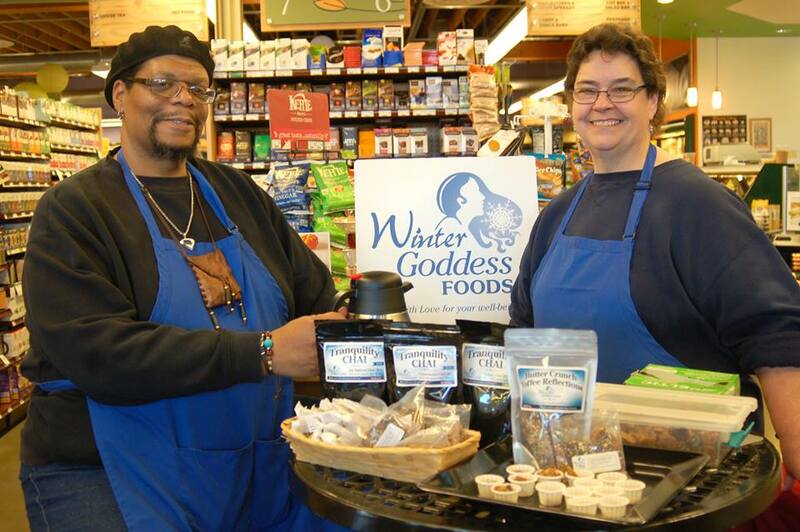 At Winter Goddess Foods, we want to be good citizens of the world. The idea of thinking globally and acting locally is an idea we want to live. Fair Trade is our way of doing that on a daily basis. We use Fair Trade ingredients in all of our products because it is the right thing to do. By so doing, our products taste just as good in your heart as they do in your mouth.